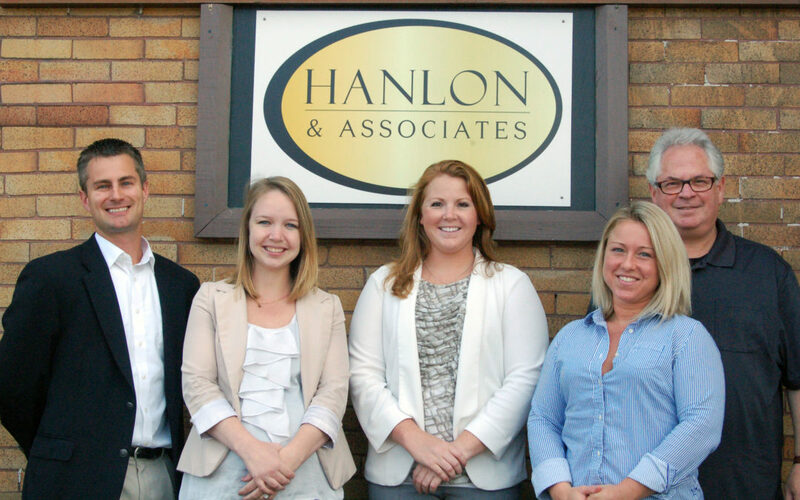 At Hanlon and Associates, we pride ourselves on exceptional customer service. But what exactly does that mean? 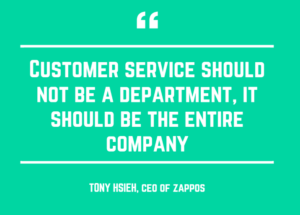 To our professional brokers and staff, customer service means connecting with each client individually. We learn about you in order to find the best insurance coverage to fit your unique situation. And knowing the in’s and out’s of every insurance company that we carry – their quirks, their benefits, and their unique coverage opportunities – provide the Hanlon staff with extremely valuable knowledge to accurately identify which would be the best fit for you. DUI? Poor credit? New business? Tight budget? Teenage children? High value home? Leaky basement? Traffic tickets? History of automobile accidents? Past house fire? These are some variables that help determine your rates and coverage opportunities. Each client and prospective client we meet is approached with a customized experience with dignity and respect, asking you the right questions to get to your bottom line and find you an exact opportunity for coverage. Insurance is NOT one size fits all. Each policy is as unique as you! Hanlon and Associates works with 18 different insurance carriers in order to place your situation into the best policy; to find you the best for your dollar; and ultimately protect your family and assets. Our customer service is understanding each carrier to quickly and accurately get you the coverage you deserve. We encourage you to give us a call. Allow us the opportunity to show you how we stand out, and how we can make insurance easy for any situation.